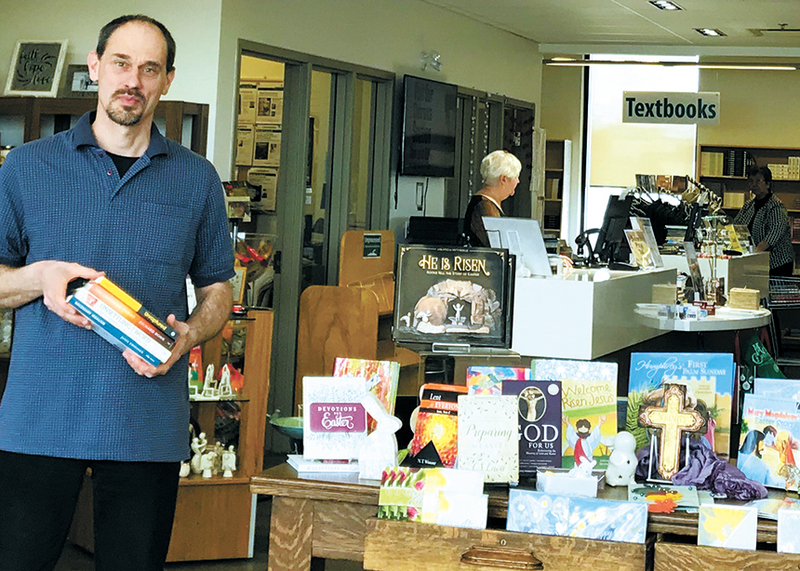 Still a hidden gem for some, CommonWord Bookstore and Resource Centre is a well of resources for the Mennonite community and beyond. One of the ways it shares these materials and guidance is through its “Cheaper by the dozen” program. This bulk-loan initiative lends 12 different resources to a church for an extended six-week period, during which time they can be circulated throughout the congregation. The process is made easy with due-date slips and a prepaid return label included in the package, which can be mailed to a church or a home address. The program began in 2007 as a way for church librarians to preview items before buying them, or to supplement their libraries, which under limited budgets couldn’t afford unlimited books. “It’s a way of bringing CommonWord to our congregations,” says director Arlyn Friesen Epp. Doreen Nickel, a member of Langham Mennonite Fellowship in Saskatchewan, says the program enables her to access many different books by Mennonite authors from a reliable source, instead of trying to hunt them down on her own. She says her fellow congregants enjoy the contributions they have been receiving every six weeks since 2009. 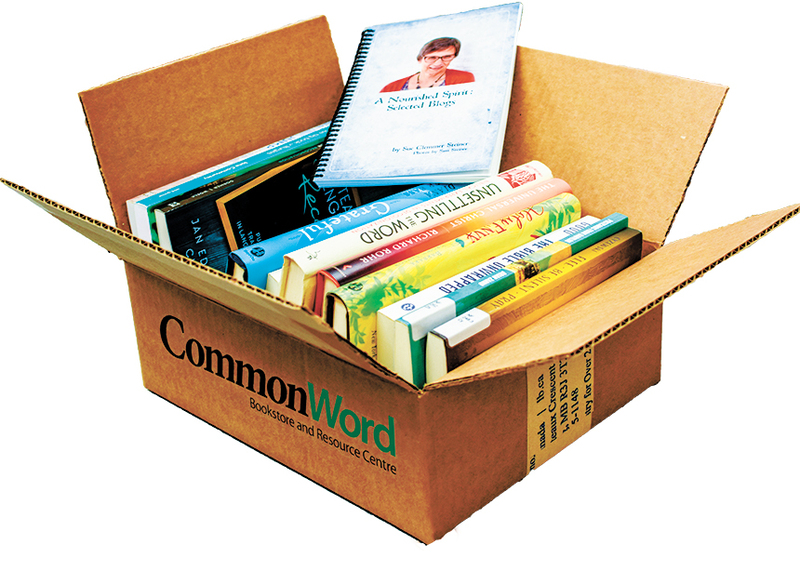 CommonWord has processed 290 orders and circulated 3,500 titles through the “Cheaper by the dozen” program since it began. 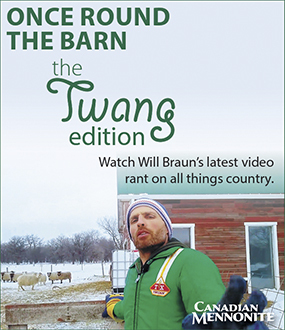 Thirty-five MC Canada congregations, representing each regional church, have used the program. What people might not expect is that it’s totally free. CommonWord will ship to any MC Canada congregation across Canada at no cost. Churches and groups outside of the nationwide church can also take part if they pay a membership fee. Although it is a free loan program, Friesen Epp encourages congregations to purchase items through CommonWord as well, noting competitive prices and the ability to special order any titles not in stock. Wally Schmidt, who attends Zoar Mennonite Church in Waldheim, Sask., says the lack of expenses gives her the opportunity to explore and test materials with the congregation before purchasing them, which helps her ensure books in the church library are relevant to readers and they don’t lie untouched on the shelves. There is no resource centre quite like CommonWord close to Schmidt, so the “Cheaper by the dozen program” gives her congregation access to books and resources it wouldn’t otherwise have, without travelling all the way to Winnipeg. Schmidt got her church involved in the program in 2008, and has since made 90 orders and seen more than a thousand titles circulated through the congregation. She displays the books in the church library and congregants can check them out to take home. She likes to choose her own titles from the list on CommonWord’s website. CommonWord staffers are also happy to curate a selection for participants upon request. Nickel receives books chosen by staff and enjoys discovering books she wouldn’t have heard of or picked otherwise. She receives a wide variety, from children’s books and novels, to educational resources. Friesen Epp says that churches sometimes request books on a certain theme, whether it be for a Sunday school series, book study, or a time of discernment and transition a church may be going through. “Because we add quite a few items on a daily basis, there’s plenty to choose from,” he says. 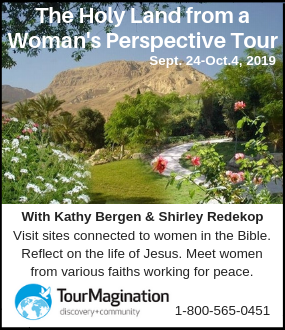 Not only does this program equip individual congregations based on their needs, it connects churches with each other across the country. One of CommonWord’s mandates is to create a nationwide Anabaptist identity, and resources have the power to do that. CommonWord is the gathering point for materials from Mennonite publishing sources, churches and materials congregants are writing and creating themselves. But it’s also the point of distribution for these materials, so different regional churches can learn from and use each other’s materials.